Nelsons Arnica 30c tablets are used for bruising, shock, muscle & joint pain. 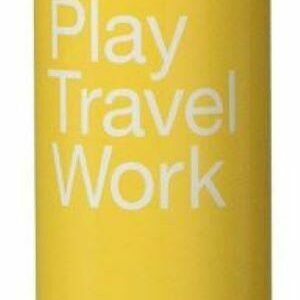 This makes it a perfect prodcut for professional athletes. 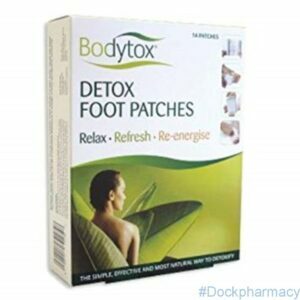 Studies have been made to prove that this product helps speeds up recovery from bruising and injuries. Contains the mountain daisy, Arnica montana. 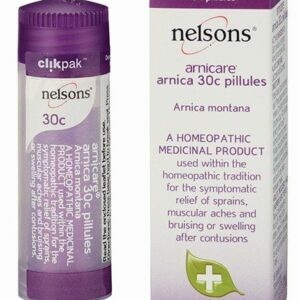 Nelson Arnica Clikpak is easy to use homoeopathic medicine that comes in pillules. Pillules are smaller and therefore easier to take than tablets. The new clikpak is compact making it perfect for busy people to carry around as this product needs to be taken regularly. Can also, be dissolved in warm water if preferred. They have a sucrose coating and a small lactose core making them taste better. 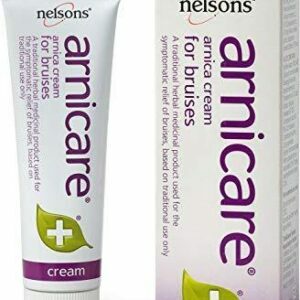 Nelsons Arnicare cream is a traditional herbal medicinal product used for all types of bruises. 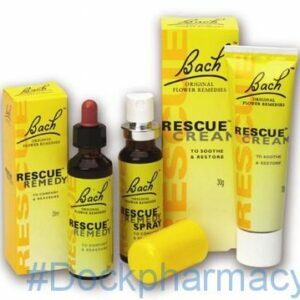 It serves as a first aid application and contains arnica. 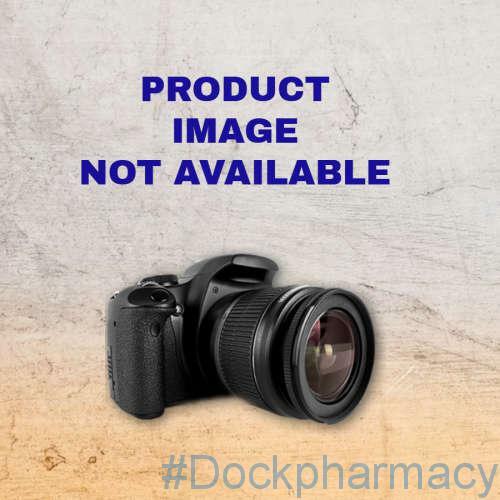 Nelsons Arnica cream is a traditional herbal cream used on bruises for medical purpose. It contains Arnica montana which is a vibrant yellow flower. 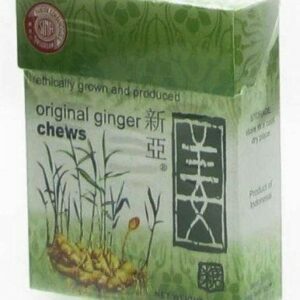 This flower has been used due to its natural benefits. 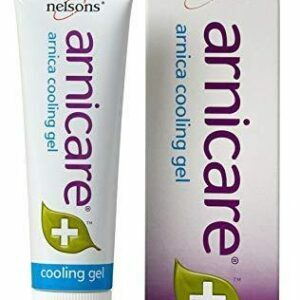 Nelsons Arnica Cooling Gel eases aching muscles caused by physical strain and is a gentle yet effective product containing natural arnica. This product also contains natural grapefruit oil which provides the gel with a refreshing scent and menthol which cools and soothes the skin.